Ancient Japanese martial art exposition held on 17th of February 1985 on the occasion of the 20th anniversary of "NIHON BUDOKAN". 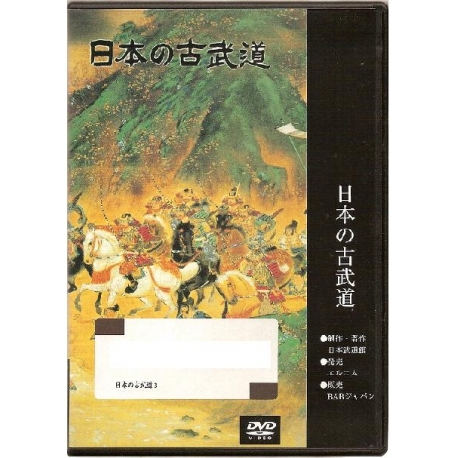 This DVD features demonstrations of many traditional Japanese martial arts. 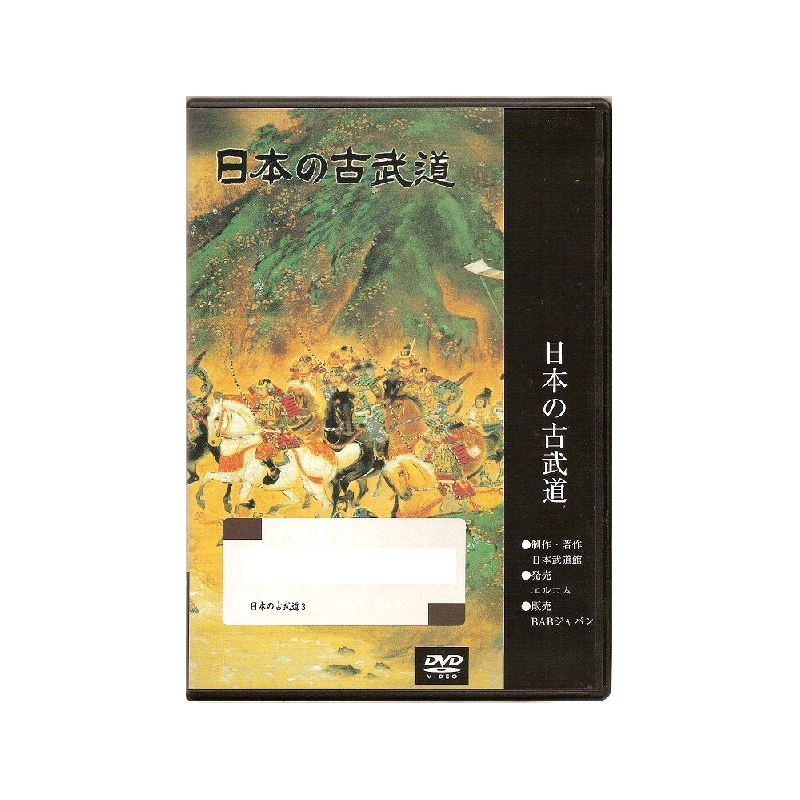 We offer a broad assortment of DVDs covering almost all existing Japanese martial arts, some very famous - karate, judo, kenjutsu -, others less - sojutsu, buki jutsu, kobudo - as well as some Chinese martial arts. Some of these DVDs are extremely rare and can only be bought in Japan!